Sub Zero Project. They're fresh, they're focussed and they unquestionably demolish just about any crowd with their enormous, thrashing kicks and energetic semblance! 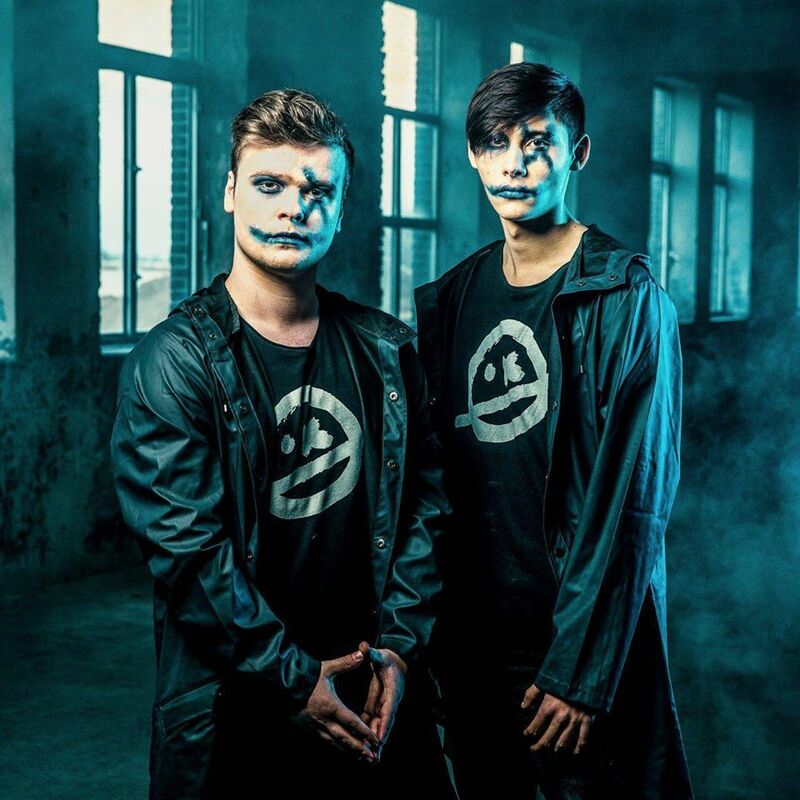 In a matter of just a few short years, next-gen hardstyle heavyweights Sub Zero Project have risen to great heights, taking the hardstyle scene by storm with their rough, yet refreshingly interesting take on raw hardstyle. Deservingly earning their spot on lineups for Tomorrowland Belgium, Defqon.1, The Qontinent, Loudness, Dreamfields Festival, XXlerator, Reverze and Rebirth, and countries like Australia, Croatia, Finland, Italy, Holland and so forth, the pair has ascended to victorious heights and their musical aptitudes can only promise a bigger and better future!